Is Prescott the Perfect Place? 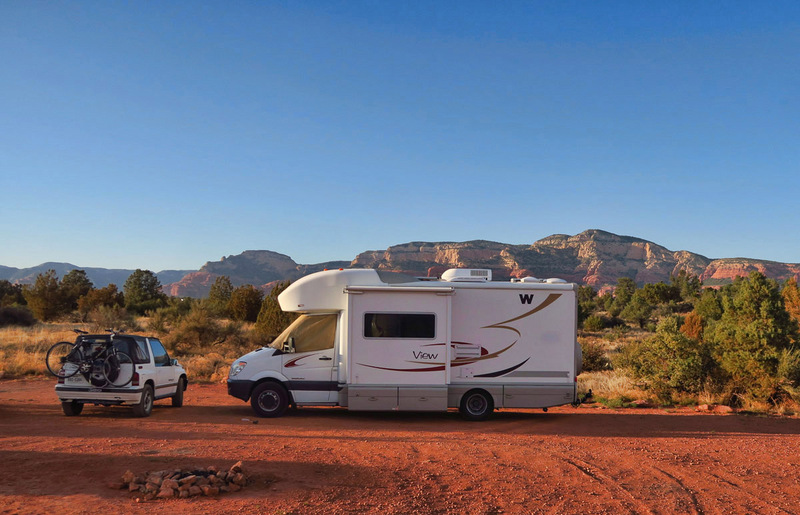 This is a rather unconventional blog post for an RVer, but it’s one of my favorite memories from my multiple in and out visits as I bounced back and forth across Tucson this winter. The Only Blogger Who Hasn’t Been to Bisbee? If a tree falls in the forest and I can’t remember seeing it, does it still count? If I visited a national park but can’t remember a thing about it, does it still count?